Home Tags Posts tagged with "new works of poetry"
Are his shoes too small? His smile sounds like a smile! Why don’t you jump in and find out? as he beat his breast in triumph. their safari hats flew off their heads. bowls on cold nights in the Jungle. out of mushroom clouds? Did he fear for Boy? and scared missionaries half to death. those nurses so badly their hats would fall off. I’d tell Tarzan all about it. 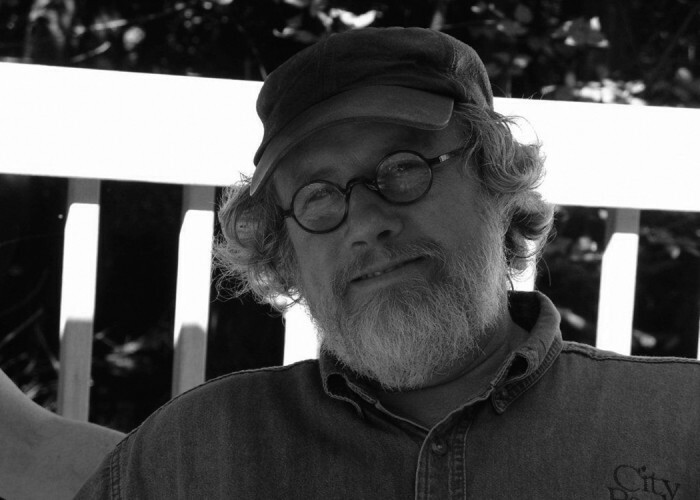 Charles W. Brice is a psychoanalyst and a freelance writer in Pittsburgh, PA. His poetry has appeared in The Atlanta Review, Icon, Xanadu, The Quotable, The Paterson Literary Review, The Pittsburgh Post-Gazette, Spitball, Barbaric Yawp, The Potomac, Shadow Road Quarterly, Wild Violet Magazine, Z-Composition, Arsonzine, Bear River Review, Jerry Jazz Musician, and The Front Weekly. Honors: “Goodbye,” third place, 2012 Literary Life Bookstore Poetry Contest (Robert Fanning, judge); “What She Held – 1966,” Editor’s Choice, 2013 Allen Ginsburg Poetry Contest; “Michigan Icebreaker,” semifinalist, 2013 Bailey-Beads Poetry Contest, University of Pittsburgh. 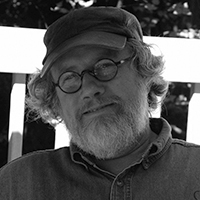 Charles was recently named an International Merit Award winner of the Atlanta Review’s 2015 International Poetry Competition.